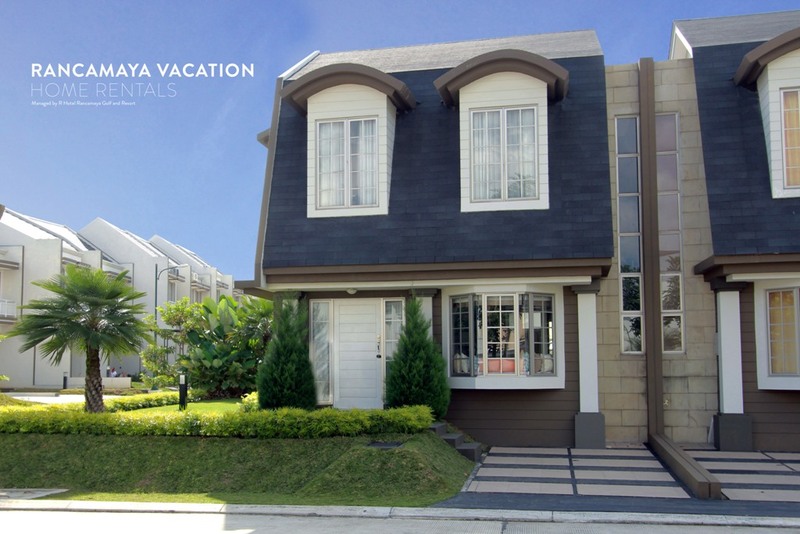 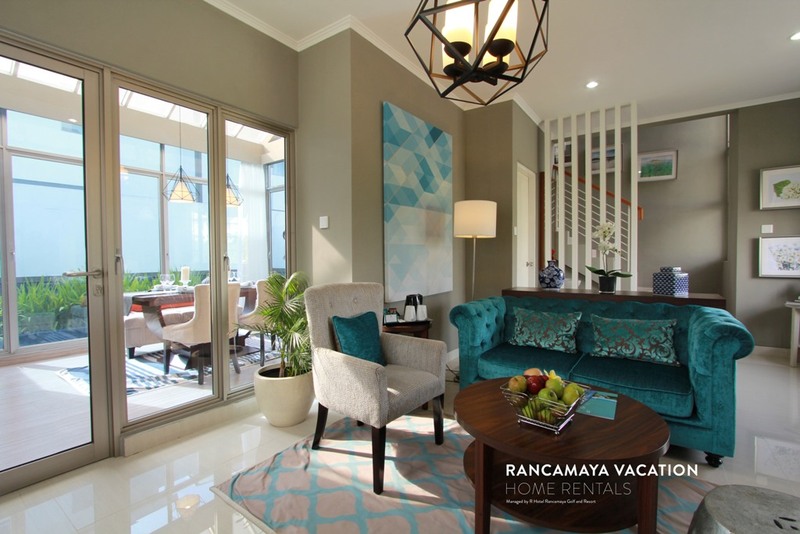 All services rent house available with Rancamaya DOES NOT INCLUDE BREAKFAST at the R Hotel Rancamaya restaurants. 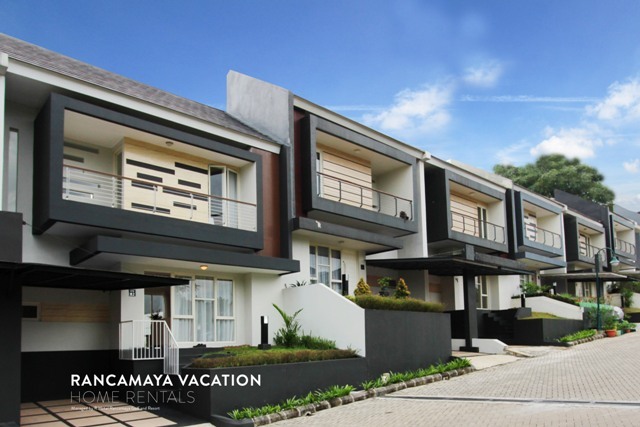 Renters(home/villa) CAN use hotel facilites such as swimming pool, kids club and others. 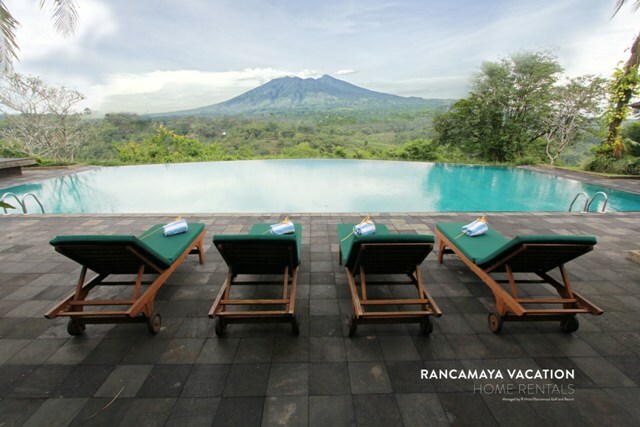 Guest are welcome to use Rancamaya Club House Facilities (Gym, Club House, Swimming Pool, Sauna, Jacuzzi, Locker Room). 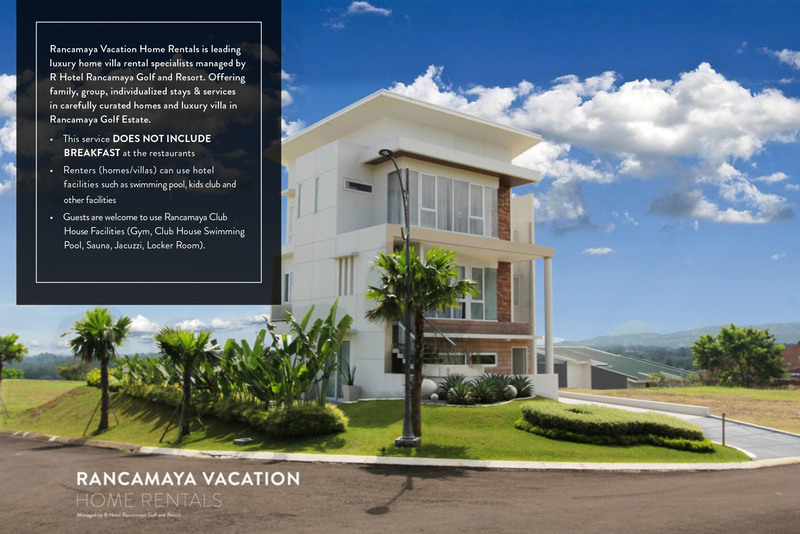 By clicking submit you understood with to the Terms and Conditions. 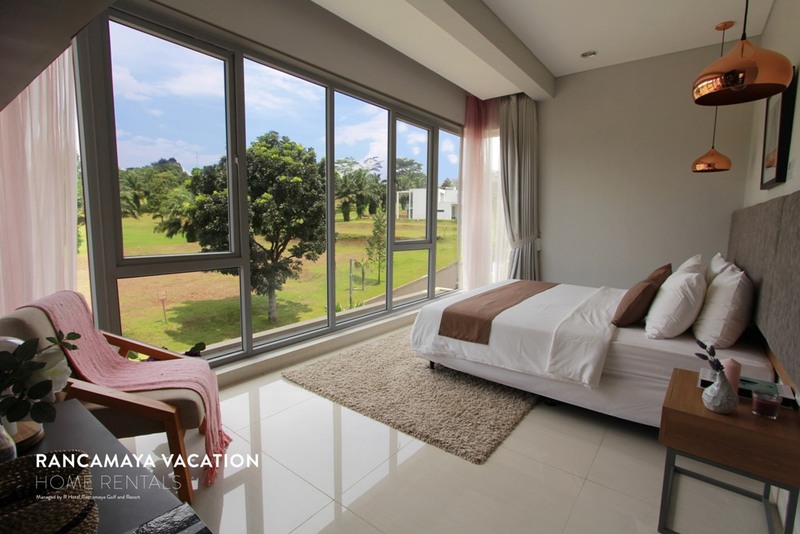 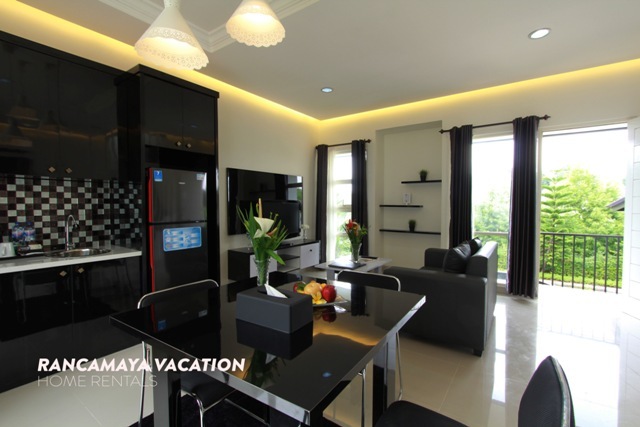 There’s no better way to enjoy your stay in Bogor than one of our private vacation rentals. 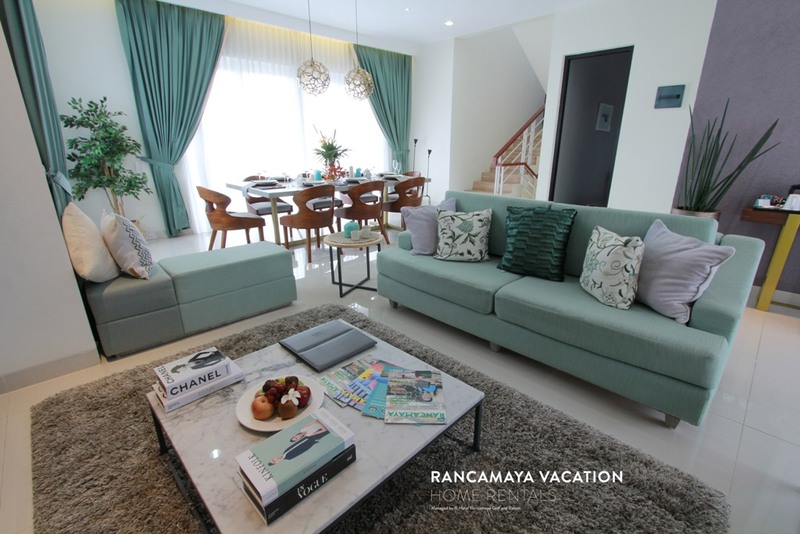 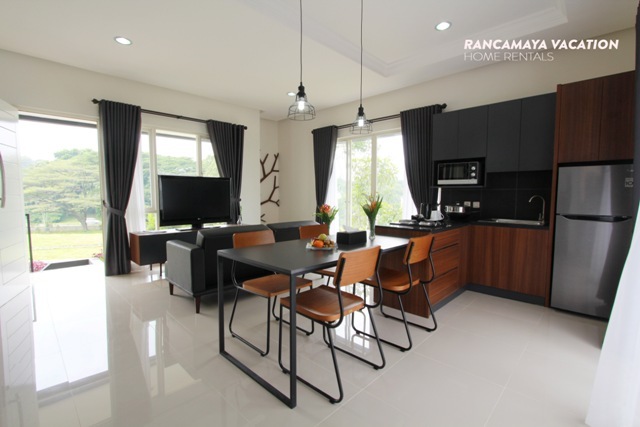 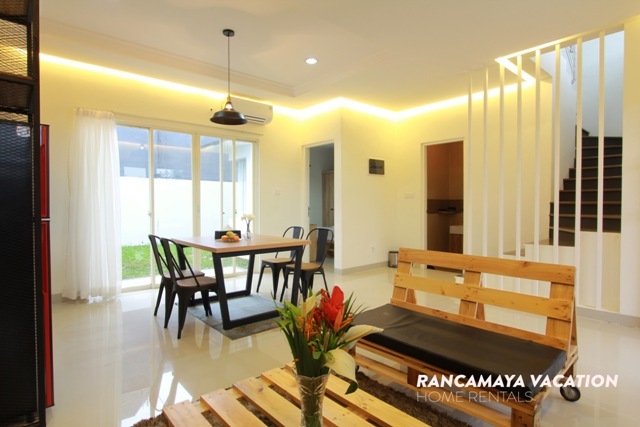 In a vacation home you can truly relax & unwind, and enjoy all Rancamaya Vacation Living has to offer like, fresh air, beautiful view, or fun activities animal feeding (deer, fish & rabbit) and many more that Rancamaya is famous for. 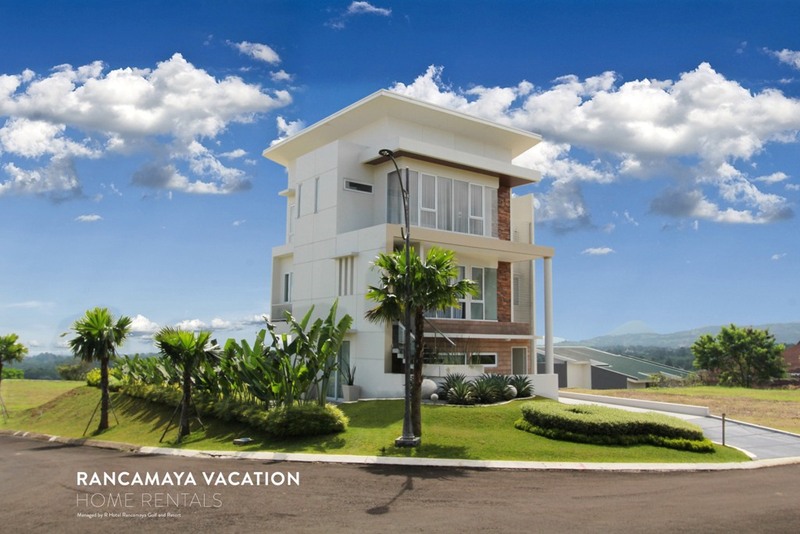 We offer a range of properties, from charming American modern to luxurious homes.